SearchSecurity's Risk & Repeat podcast discusses the Symantec vulnerability disclosed by Google Project Zero and what the bug means for the antivirus industry. The recent Symantec vulnerability disclosed by Google Project Zero is another black eye for the already embattled antivirus industry. Project Zero last week disclosed a series of vulnerabilities in Symantec antivirus products, including a major flaw that can trigger a buffer overflow. But the actual bug was only part of the problem; Tavis Ormandy, security researcher at Google Project Zero, also disclosed that Symantec's antivirus scanning engine is loaded into the kernel on Windows, which could lead to the Symantec vulnerability triggering a memory corruption issue and allowing attackers to gain complete control of some systems. The discovery has led some security experts, including Ormandy, to criticize Symantec's decision to allow malicious code to be scanned inside the kernel as an unnecessarily dangerous move. "[T]his is about as bad as it can possibly get," Ormandy wrote of the bug in his report. But how bad is it for the company itself? And what effect, if any, will there be on the antivirus industry overall? 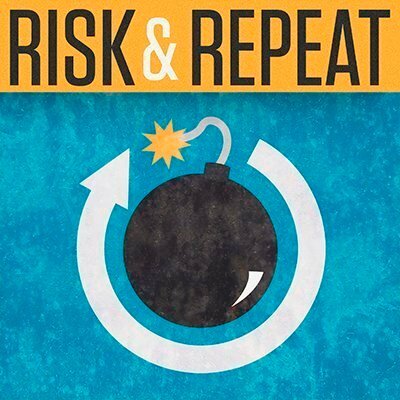 In SearchSecurity's first Risk & Repeat podcast episode, site editors Rob Wright and Peter Loshin discuss the Symantec vulnerability's discovery, Google Project Zero's disclosure, the reaction from experts, and what it may mean for the antivirus industry going forward. What effect do you think the Symantec bug will have on the antivirus industry? Antivirus is similar like homeopathy. Real solution to cyber security looks different. We've never found Symantec to be a viable solution to virus security. It seems to miss about as much as it catches and the cures can be worse that the infections. And should you ever change your mind and opt for an alternate program, extracting Symantec's hooks can be extraordinarily complex and overly time consuming. .